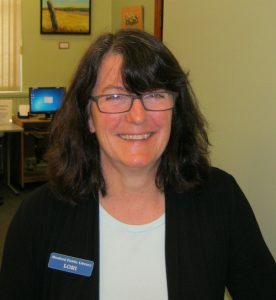 Lori Ledingham has worked in libraries for the past eight years, following a career in publishing and journalism. She has a BA in English Literature (UBC) and an MA in Museum Studies (Leicester). Readers’ advisory is her favourite part of library work.